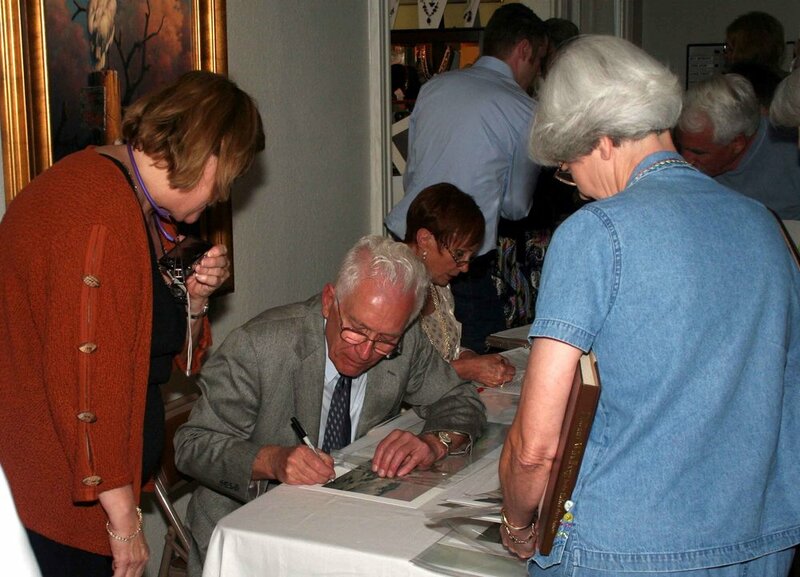 Born in Goliad, Texas in 1933, Dalhart Windberg is a household name among art collectors in the state of Texas. A former student of Rockport's own Simon Michael for over a decade, Windberg began his studies in Rockport before embarking on a widely successful career that led him to become a Texas State Artist. 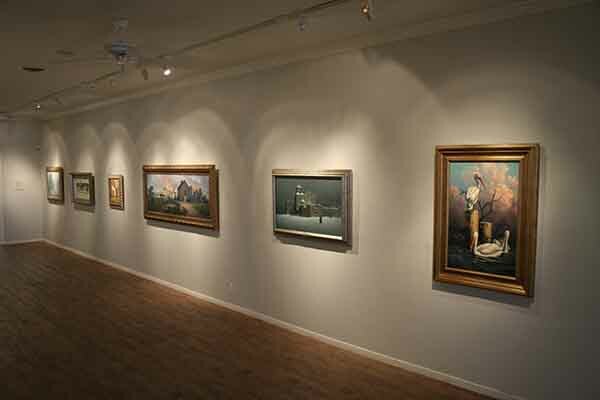 Windberg's works are widely collected and renowned for their masterful attention to detail. In fact, Windberg's first painting sold right here on the Rockport coast in the 1950s. Born in Cuero, Texas in 1974, Kyle Polzin graduated from Victoria College in 1996 and participated in instructional sessions under Dalhart Windberg. Since then Polzin has been chosen as the Texas Ducks Unlimited Sponsor Artist for 2006-7, has been featured in Southwest Art Magazine, on the cover of Texas Outdoors Journal, and will be in the upcoming May/June issue of Art of the West. 9:30 am: Sales open to RCA Members Only (by phone or in person). 10:00 am: Sales open to the public (by phone or in person). *Those original paintings with one interested buyer will be sold on a first come, first serve basis. Those paintings with multiple, simultaneously interested parties will be sold to the winner of a random draw, with RCA Member priority. You may become a member by April 1st to receive RCA Member priority priveleges.